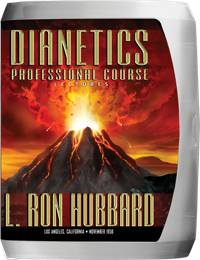 Immediately following the publication of Dianetics, LRH began lecturing to packed auditoriums across America. Although addressing thousands at a time, demand continued to grow. To meet that demand, his presentation in Oakland, California, was recorded. In these four lectures, Mr. Hubbard related the events that sparked his investigation and his personal journey to his groundbreaking discoveries. He followed it all with a personal demonstration of Dianetics auditing—the only such demonstration of Book One available. It was the fall of 1950 and Dianetics was, as the headlines so aptly put it, “Taking US by Storm.” Already in its seventh printing, Dianetics: The Modern Science of Mental Health was climbing bestseller lists all over the country with groups springing up by the hundreds. At the center of that storm was L. Ron Hubbard, literally crisscrossing the country, lecturing, teaching and giving personal demonstrations of the new technology that was, for the first time, obtaining real results in the field of the human mind. 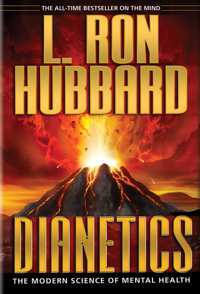 The fledgling Hubbard Dianetics Research Foundation of Elizabeth, New Jersey, had rapidly established branch offices in New York, Washington DC, Chicago, Honolulu and Los Angeles, to service the growing numbers of Dianeticists. 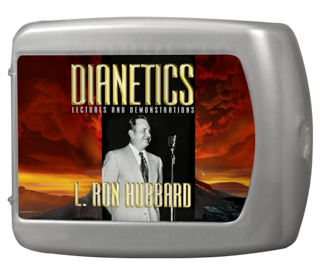 In mid-September, Mr. Hubbard traveled by train to Oakland, California, at the invitation of one of the largest Northern California Dianetics groups. Word of his upcoming lectures spread like wildfire throughout the San Francisco Bay area, further fueled by a rare television interview with L. Ron Hubbard himself on local station KGO. 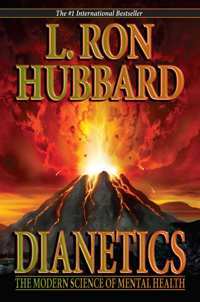 So it was that on Saturday, 23 September, Oakland’s Municipal Auditorium was packed to capacity with thousands eager to hear the author himself speak of his Dianetics breakthroughs. And thus began what was to become the most famous series of lectures ever given by L. Ron Hubbard on the subject of Book One. 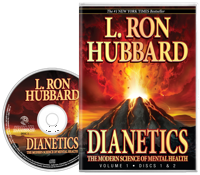 In his opening address, Ron related the events that sparked his investigation into the human mind and his personal journey to the groundbreaking technology of Dianetics. Then, he not only expanded on those breakthroughs, but also described what he had further discovered since publication of the book. And finally, he personally demonstrated the procedures of Dianetics onstage—the only such recorded presentation in existence. These lectures stand as Mr. Hubbard’s definitive statement on Book One, a bolt of lightning straight out of that first storm that rolled across America, changing forever Man’s view of his mind, his potentials, his future. 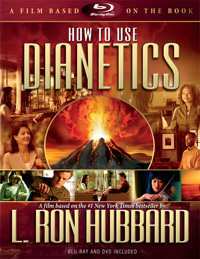 Here, then, are L. Ron Hubbard's landmark lectures on his discovery of the Reactive Mind and the technology to get rid of it.